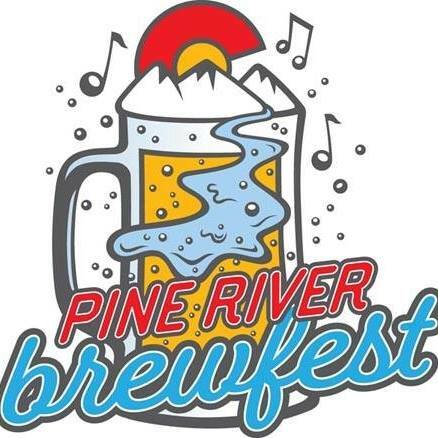 Pine River Brewfest is This Weekend! We are excited to announce The Durango Team is a sponsor of the Inaugural Pine River Brewfest, coming this weekend! Saturday, August 4, at Eagle Park in Bayfield, there will be an afternoon/evening of live music, brews, BBQ, and dancing. Several local breweries will be in attendance, including Animas Brewing Co, Bottom Shelf Brewery, SKA Brewing, Zuberfizz, Carver Brewing Co, and more. The Be Frank Kid Zone will have games and activities for kids, and adults can vote for their favorite contestant in the People’s Choice BBQ Cook-off. The event will have local artisans and food vendors, as well as a full line-up of music from several different artists/groups. There’s even the Ultimate Friend Hydration Station, which offers non-alcoholic drinks for designated drivers and kids. In addition, there’s a free shuttle that picks up from Durango and Forest Lakes and also a shuttle from the Sky Ute Casino, all with return service later in the day!